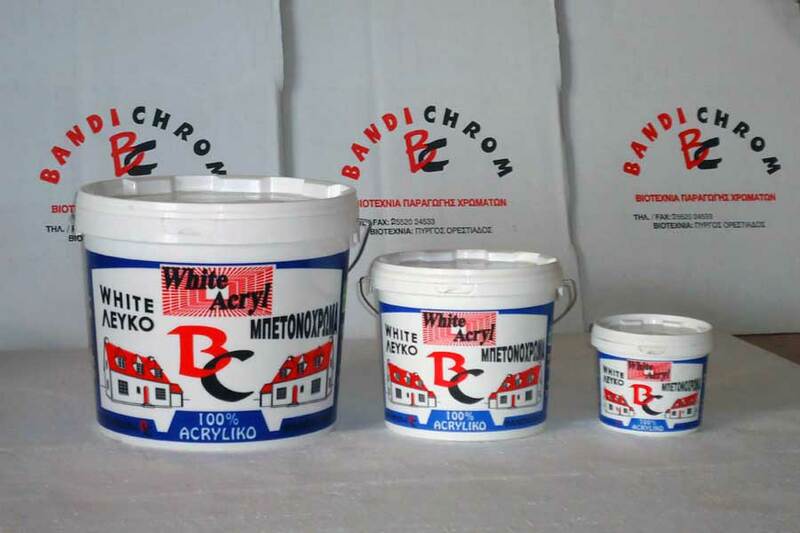 Our company, with many years of experience, provides its clients with a great variety of high quality paints. 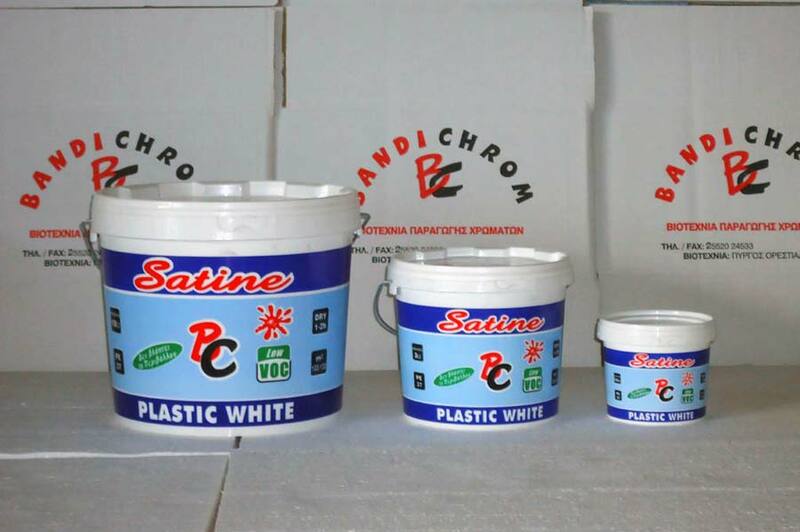 We are licensed to produce, sell and distribute a range of interior and exterior products. 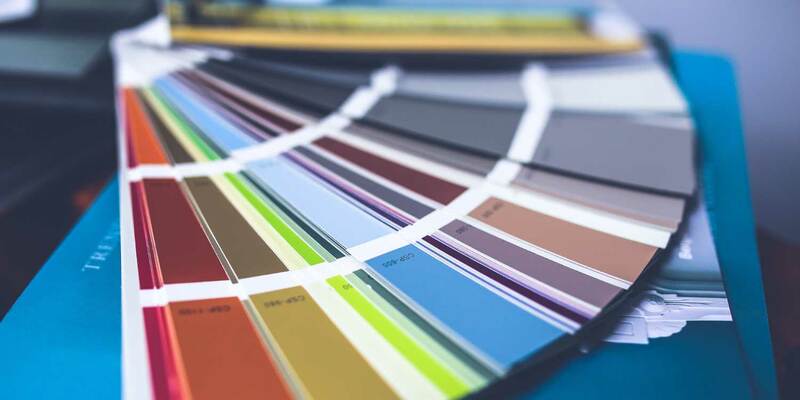 Our clients can use our lengthy experience and specialized knowledge, and combine their purchases with useful recommendations for complete solutions from our technical consultants. 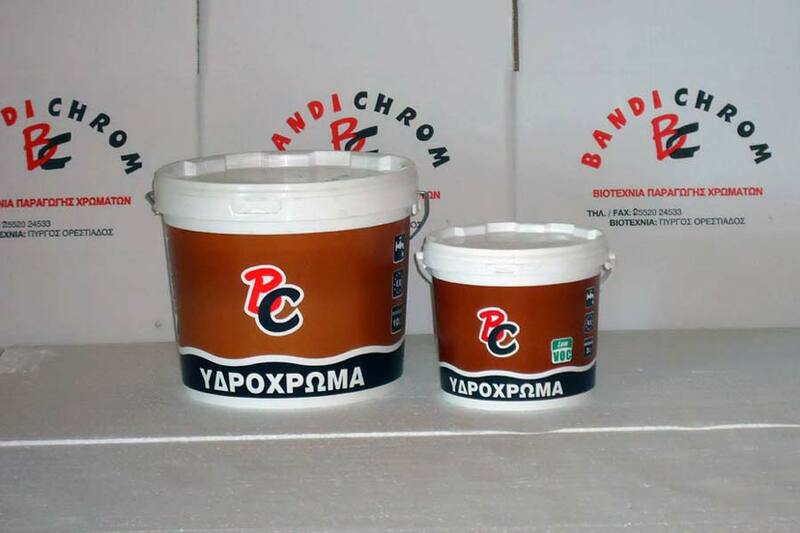 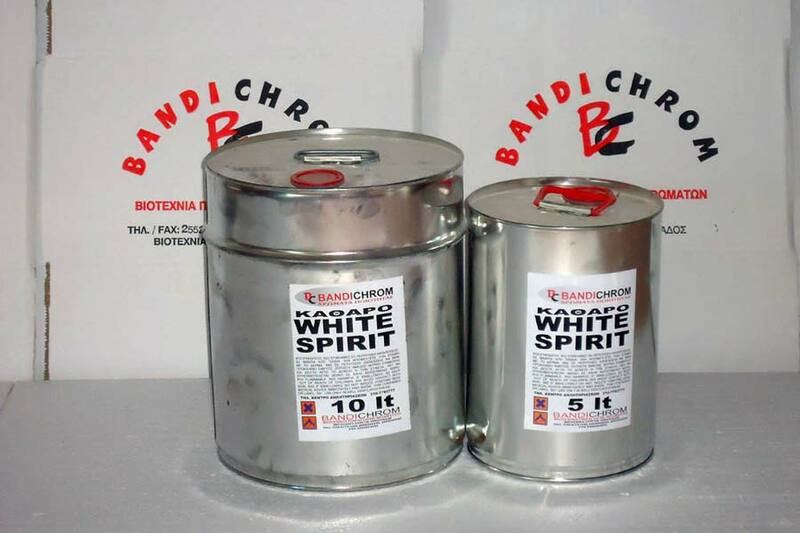 BANDICHROM color paints are made with the best acrylic emulsions and raw materials, that offer a big range of velvet colors, resistant to all weather conditions. 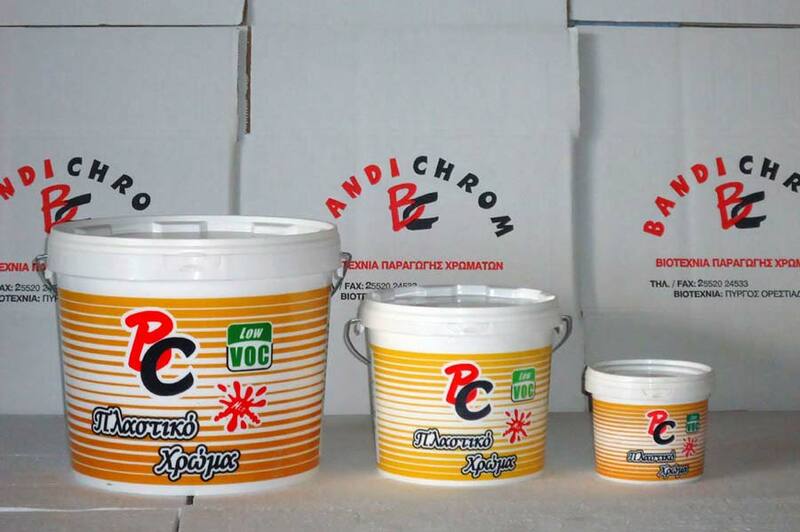 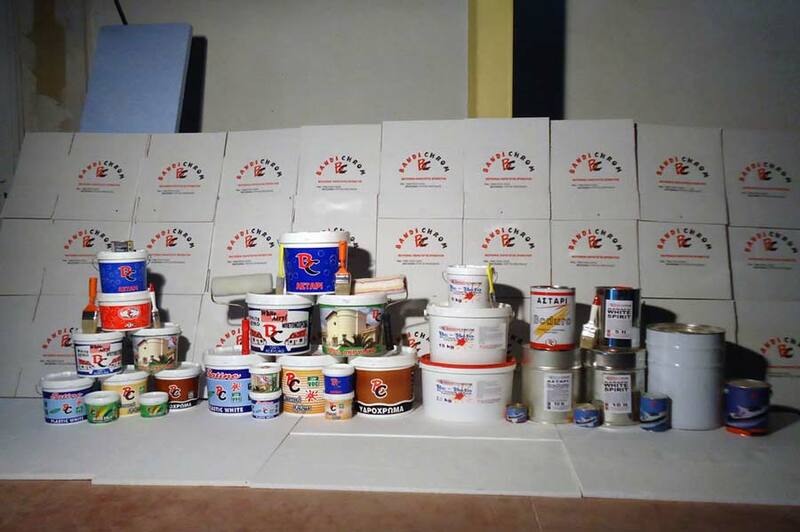 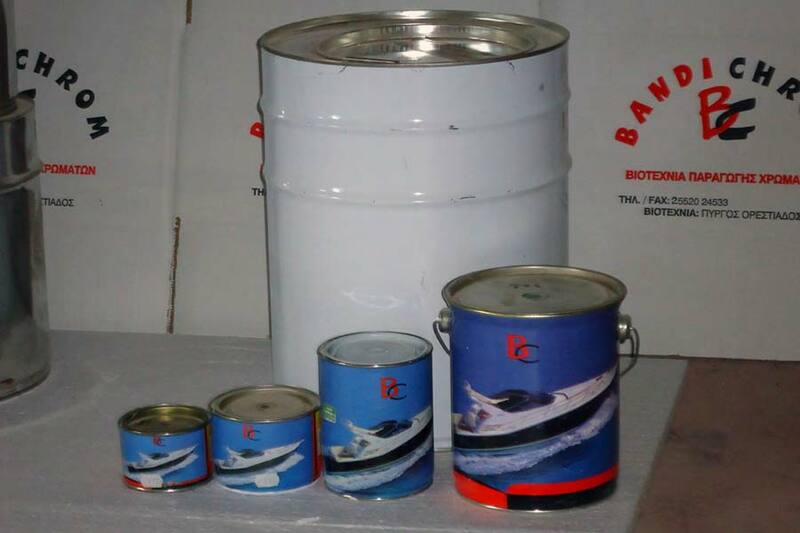 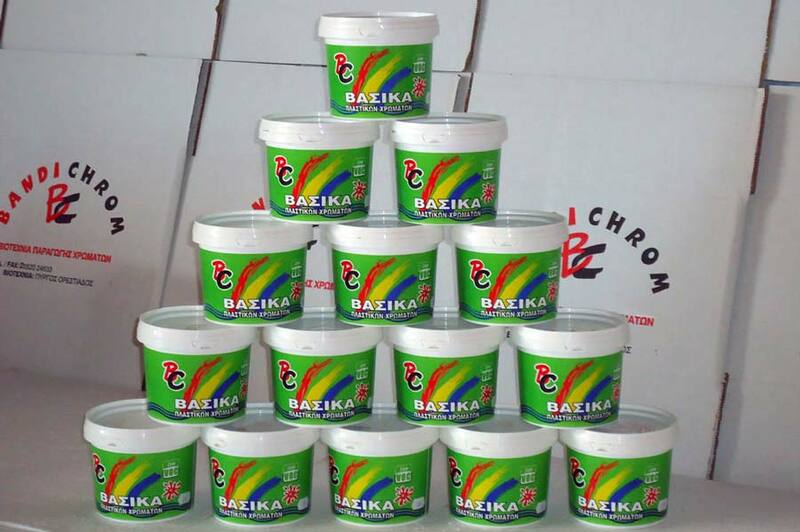 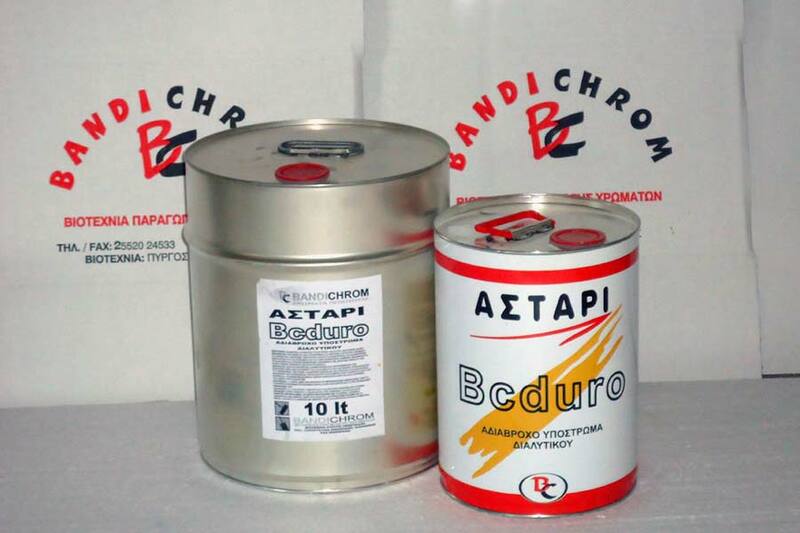 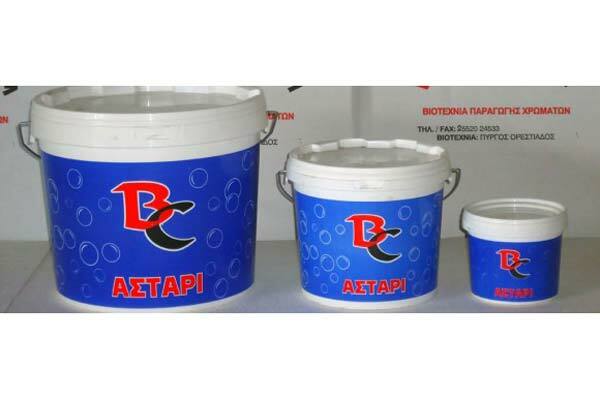 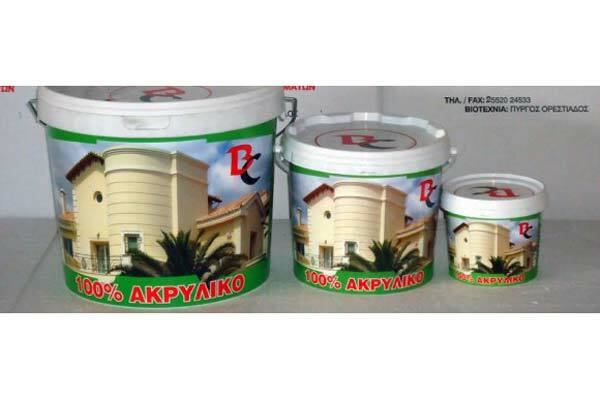 The right quantities and proper application of our color paints, always give perfect results to our clients.